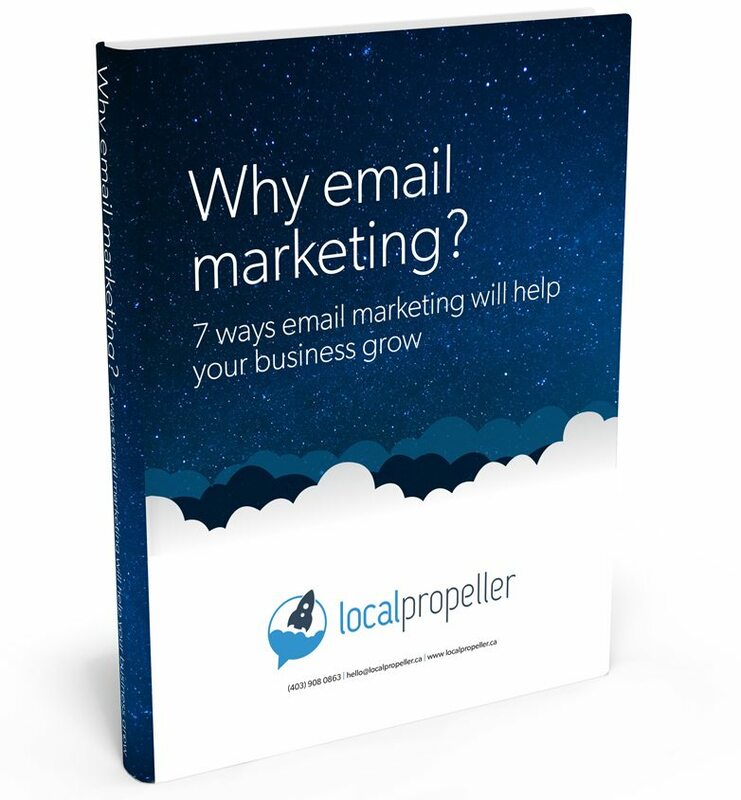 Local Propeller makes it easy to attract new subscribers, send stunning email newsletters and maximize your return on investment. Email marketing is something that almost every business can benefit from. There’s no easier way to keep your customers up to date with announcements, sales or new products. It’s cost effective, timely and super easy. Local Propeller makes it easy to attract new subscribers, send them stunning email newsletters and see detailed reports on the results. For every dollar spent on email marketing, the average return on investment is over $44. Messages with secrets, sales or awesome in the subject line are clicked more than messages with any other subject lines. Sure, you can get by with text emails sent from Outlook to a manually maintained list of customers. This method can be very labour intensive and the messages aren’t much to look at, but you’ll get results.  However, if you want to be truly awesome at email marketing we’re here to help. We’ll create a custom email template that perfectly matches your corporate branding, is optimized to work on mobile devices as well as a computer screen and integrate this email template into our very own email marketing service. It’s sort of like MailChimp, only a ten times easier* to use and the email messages are 65% sexier*. We offer four plans that are custom designed to meet the needs of any business. You can handle everything yourself or leave it to us and we’ll do all of the work for you. *It’s just our opinion, you’re welcome to give it a try for yourself, absolutely free. Sign-up and get started sending incredible email marketing campaigns right away! Anyone can build rock-solid templates optimised to look great in both desktop and mobile clients – without any coding knowledge! Your email is 100% yours, we never, ever uglify your email by inserting our own logo or links. We totally hate that stuff! Track opens, forwards, bounces, unsubscribes and so much more. You can even see which links are being clicked to spot trends. We make it easy for you and your subscribers to virally share your campaigns on their social media accounts, including Twitter and Facebook. Emails are most powerful when they’re personalized. Our easy-to-use tools allow you to send targeted campaigns and deliver relevant content to the right person at the right time. Go beyond the newsletter and engage with your audience through email automation like drip campaigns, and date-based reminders.